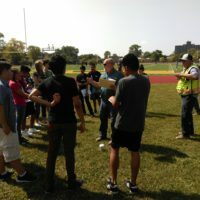 Westinghouse College Prep School held the first of eight Community Days on September 20, and F.H. 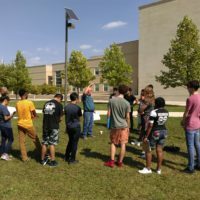 Paschen was on hand to kick off the celebration. 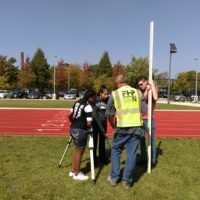 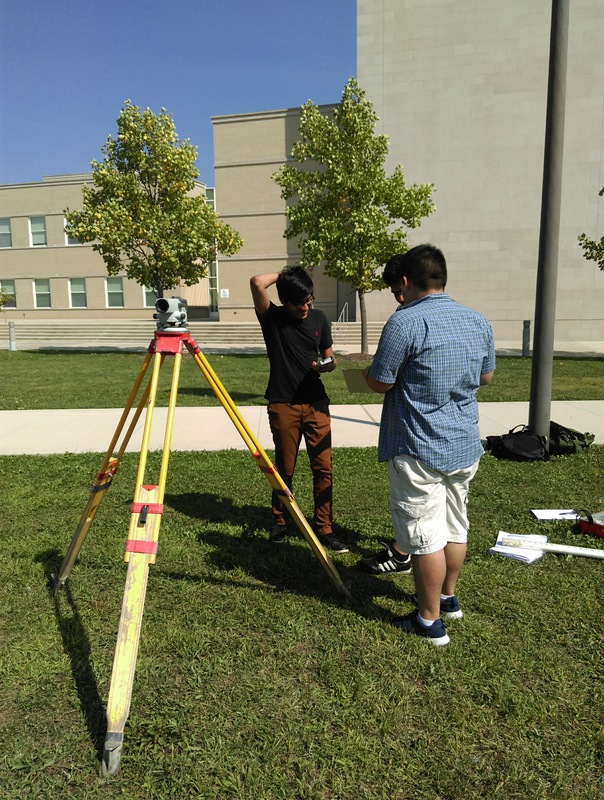 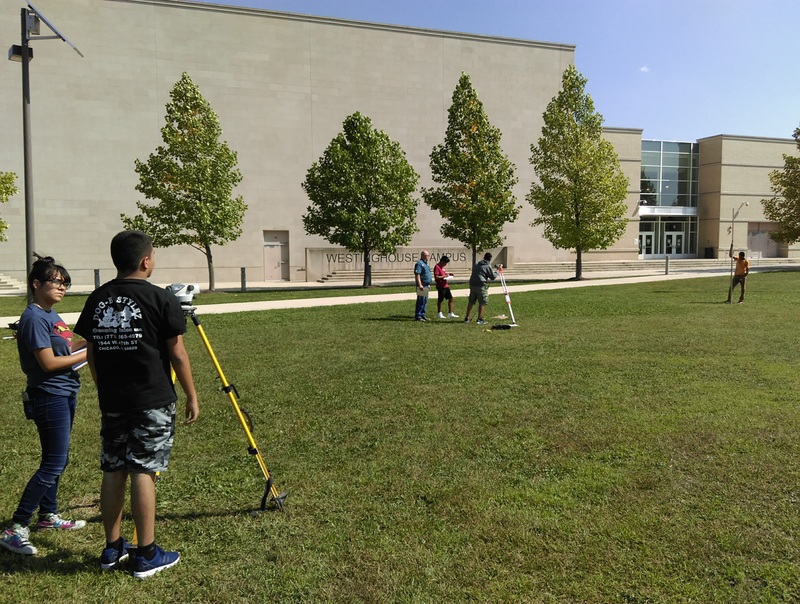 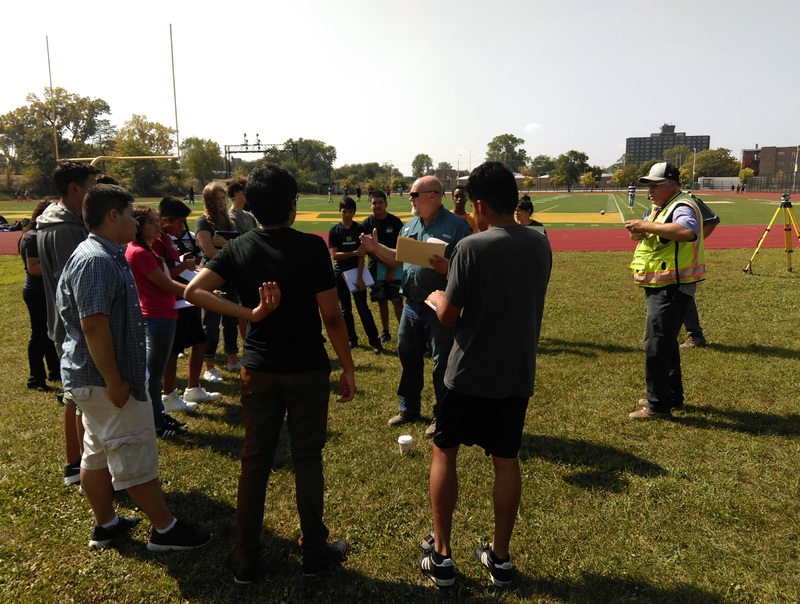 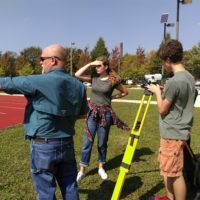 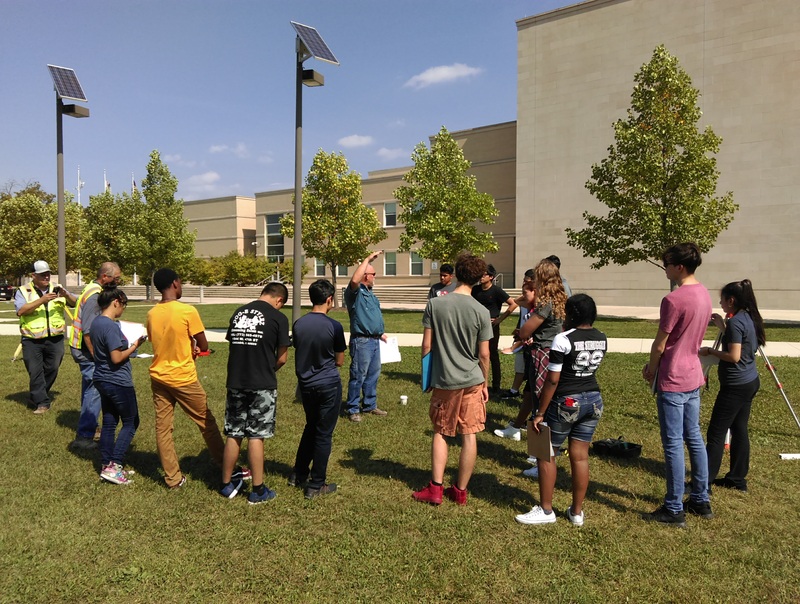 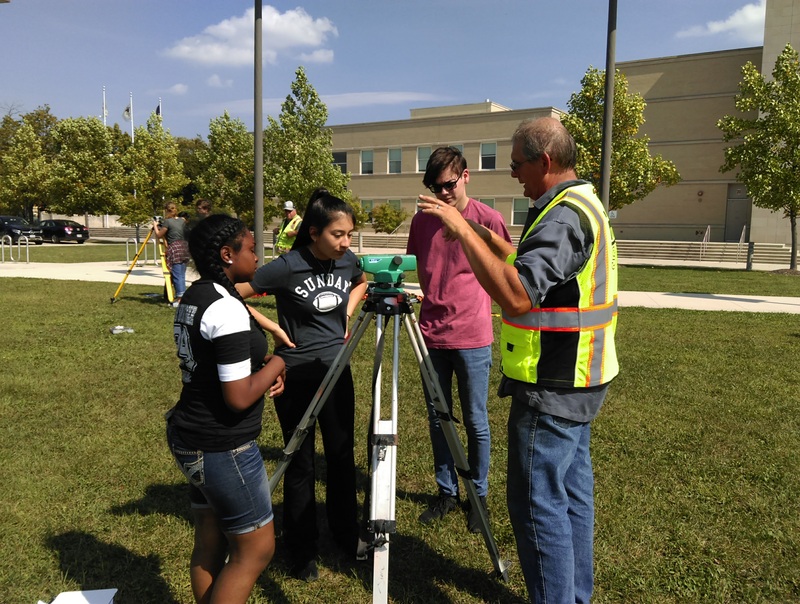 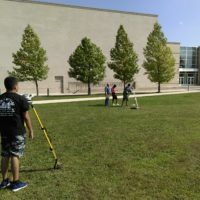 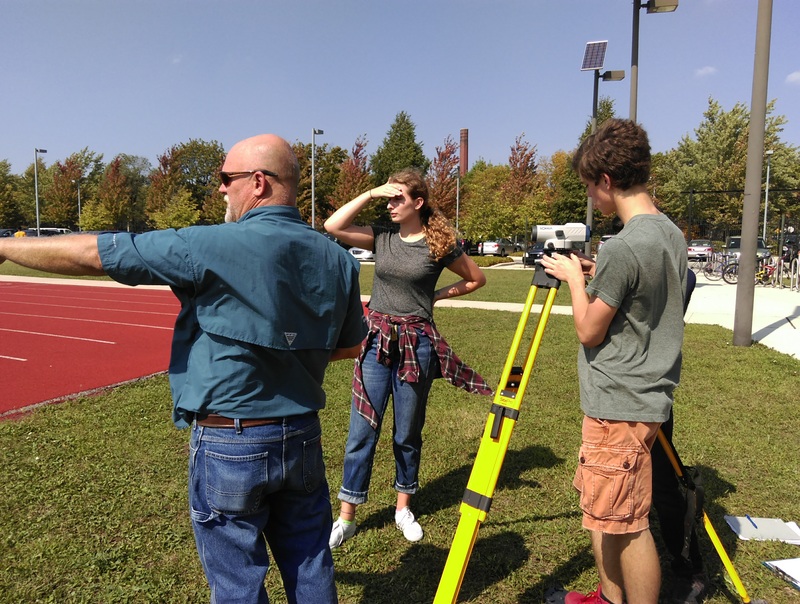 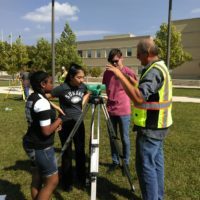 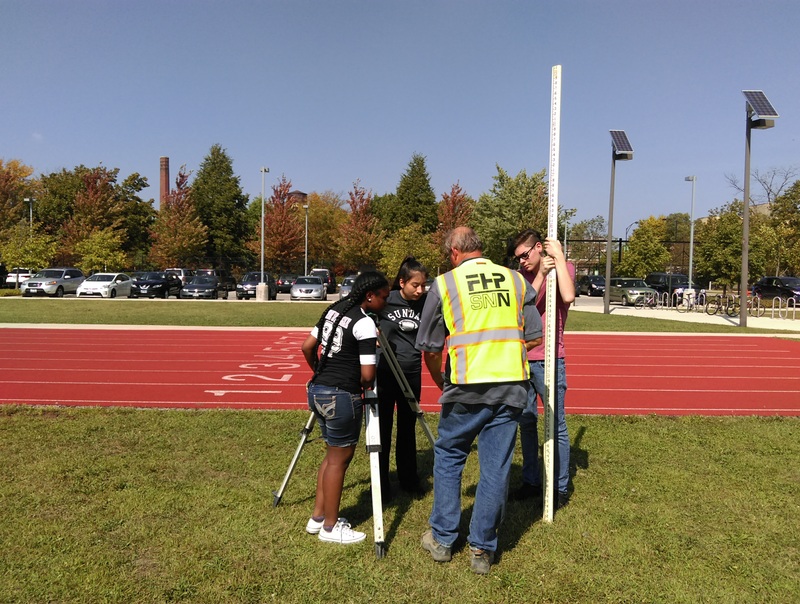 Project Superintendents Martin Alderden Jr. and Neil Barkowski, and Surveyor Manager Michael Karcz led an informative and hands-on demonstration on surveying for the school’s Civil Engineering students (including our Paschen Scholars).